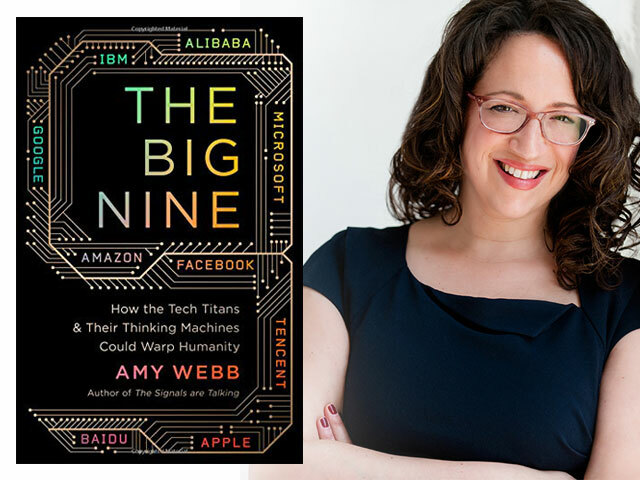 Join your friends at Ipsos for an exclusive book signing event for best-selling futurist Amy Webb’s book, The Big Nine. Amy Webb's perspective is a regular feature in our quarterly magazine, What the Future. This is your opportunity to hear her discuss Artificial Intelligence, the hopeful prognosis if we plan well now, and the ominous outcomes if we don't. For event details, please contact your Ipsos representative or email us!